The third round IEM Katowice New Challengers Stage matchups have now been confirmed. Following days one and two of the Major - which have featured quite a few upsets - ESL has released the schedule for the next round of matches. For day three the top two teams (2-0) and those who are at the bottom of the standings (0-2) will play in a best of three format. Meanwhile, those who have won one and lost one (1-1) will compete in a best of one series. Rounds one and two were home to some big surprises. Significantly, Fnatic entering the New Challengers Stage as the number one seed, yet suffered a heavy defeat against Vici Gaming in the first round, before losing out to Winstrike in the second. This now puts them one loss away from elimination, so the pressure is on for round three. Elsewhere, both Tyloo and NRG have performed incredibly well, and round three will provide a tantalising clash between these two teams. They’ve brushed aside their opposition thus far, so it’ll be interesting to see which team will ultimately come out on top. ENCE and Renegades have also emerged as potential dark horses, grabbing victories against veteran CS:GO outfits G2 Esports and Ninjas in Pyjamas. Furia, Team Spirit and Grayhound Gaming will all be aiming to get a point on the board in the third round. It’s early days in the competition, so upsets and comebacks are always on the cards and there's everything to play for. 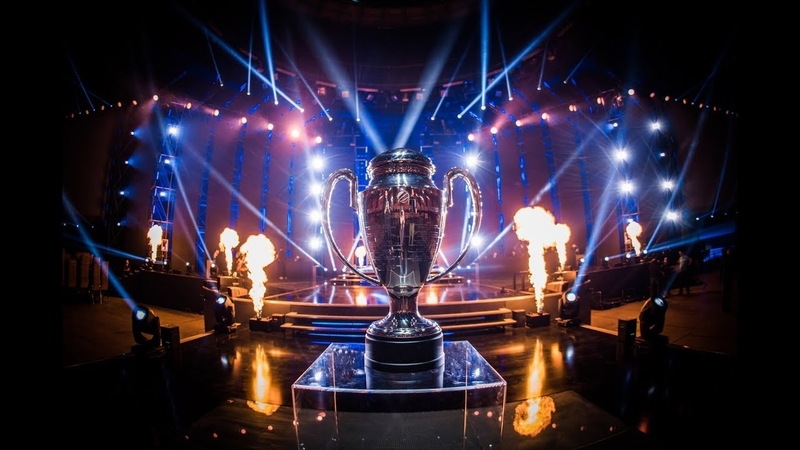 For a complete overview of all the teams in the IEM Katowice Major as well as a roundup of the results, make sure you head on over to our IEM Katowice Major 2019 guide hub.